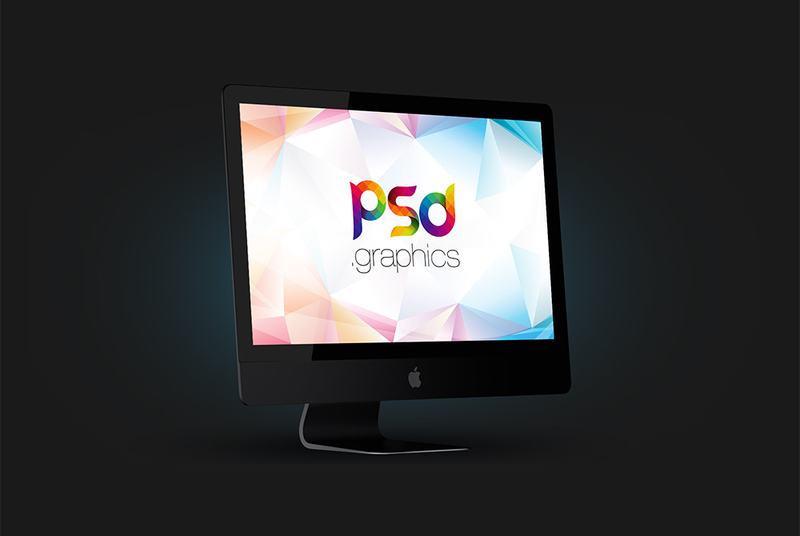 Download iMac Pro Mockup Free PSD. Apple launched the new iMac Pro, a powerful space grey all-in-one desktop with a beautiful 5k display screen. With this iMac Pro mockup psd you can showcase your web application or web design project in style. You can download and edit this iMac Pro Mockup Free PSD that come in layered format using smart object. Add your image inside the smart object and enjoy you work. This iMac Pro Mockup PSD is completely free. Hope you like it. Enjoy!